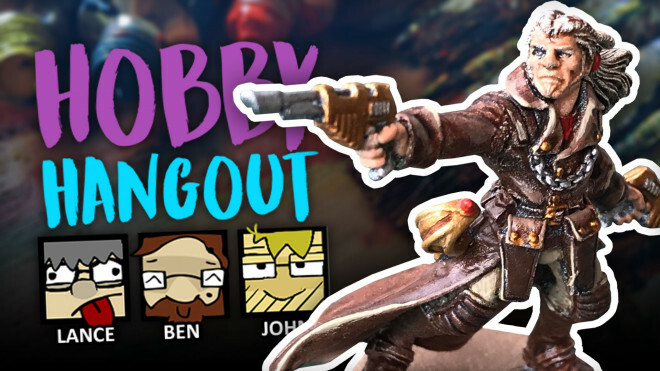 Join Ben and Lance as we look through what's been happening in the community this week. 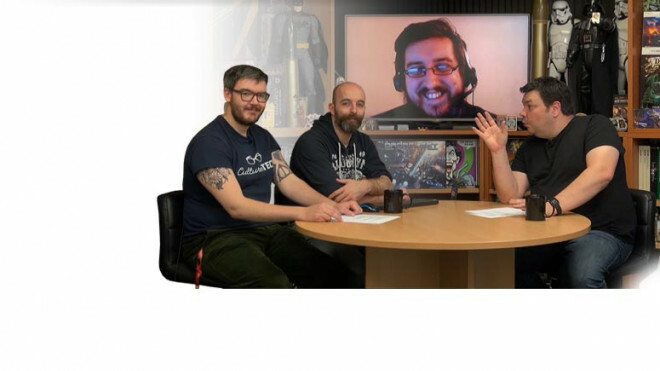 We're back with a look at some of the brilliant work being done in our community project system today! 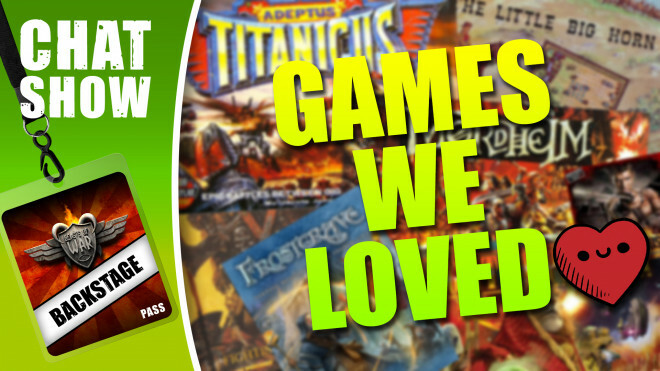 Weekender XLBS: Games We Loved & The Ones That Got Away! 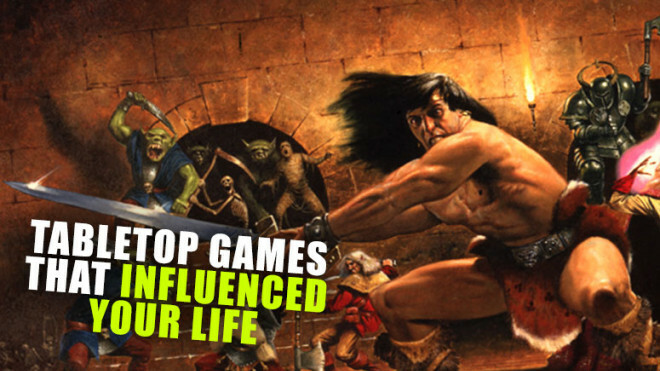 We're discussing some of the games that passed us by and others that really stuck with us as we're joined by Ben and Cad from 4Ground! 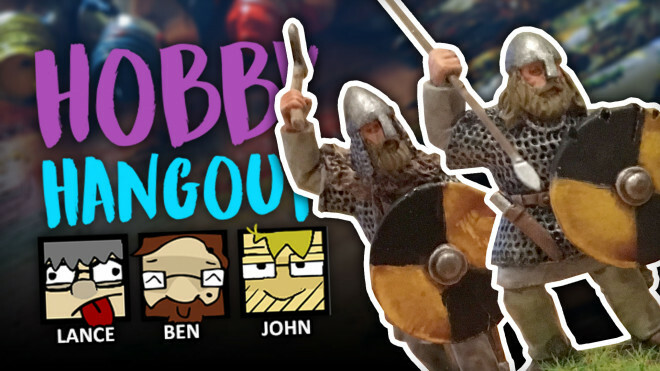 Join Ben, John and Lance as they trawl through the community projects to see what you've been up to this week! 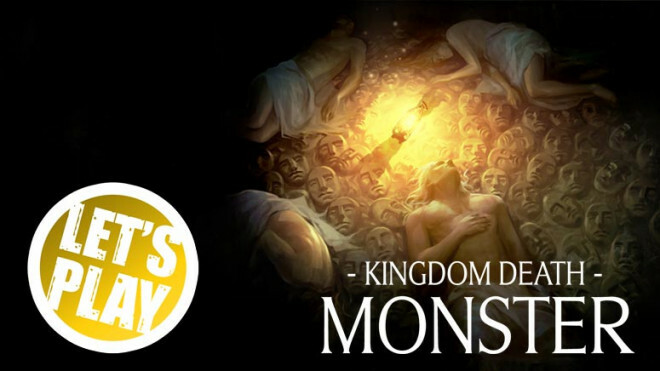 We're back in the deep dark with Kingdom Death: Monster with Chris Handley from Darker Days Radio. 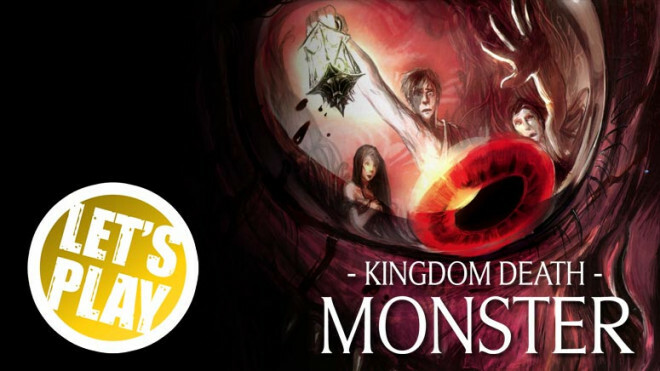 This year in Kingdom Death: Monster Chris and Justin are going to showcase a two player scenario and this time it's a Nemesis Encounter - the return of The Hand! 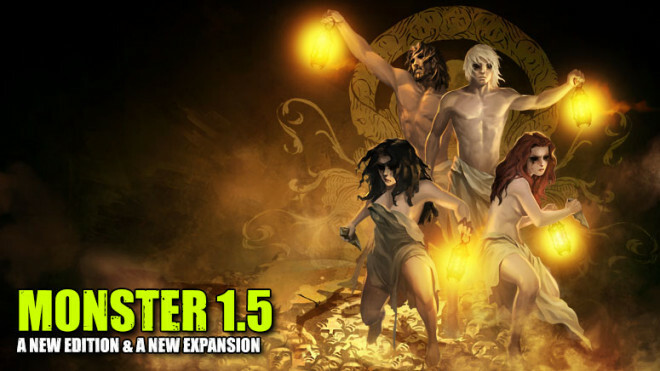 We've got new survivors and we're out to hunt another White Lion for some resources. Can we cut the nads off this one? Let's hope so! 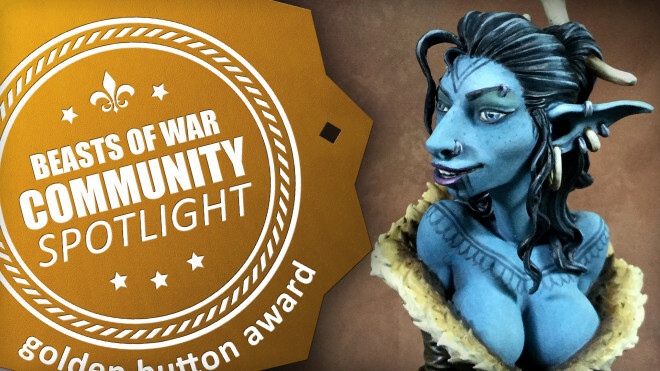 We've got loads of awesome projects once again to delve into here in Community Spotlight! 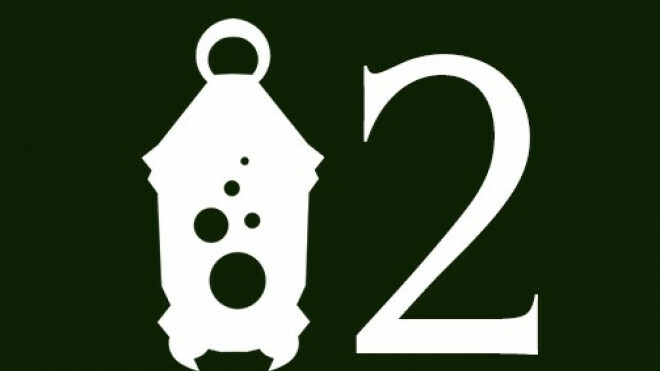 It's Lantern Year Twelve in our second series of Kingdom Death: Monster and the survivors are hunting the infamous Dung Beetle Knight. 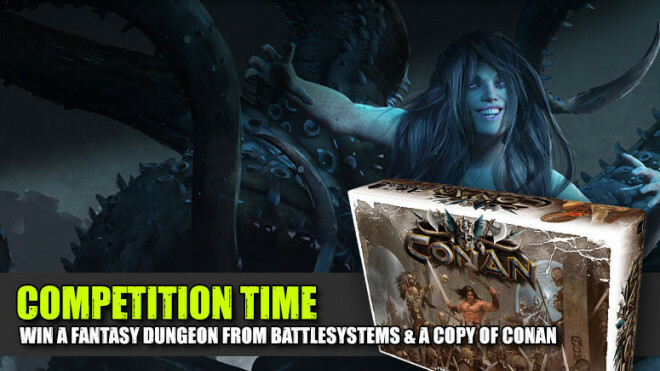 You asked for it so here it is. 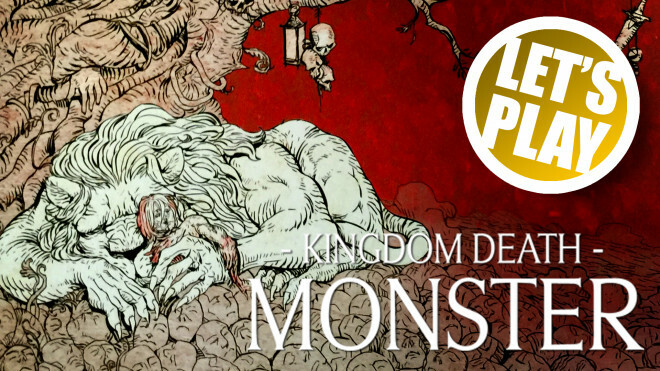 Year Eleven begins our next series of Kingdom Death: Monster with the inclusion of one or two aspects from the 1.5 update. 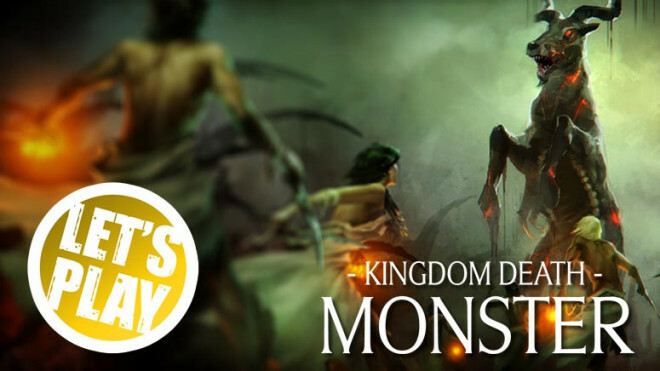 Let's wrap up this round of Kingdom Death: Monster with the Kingsman fight. 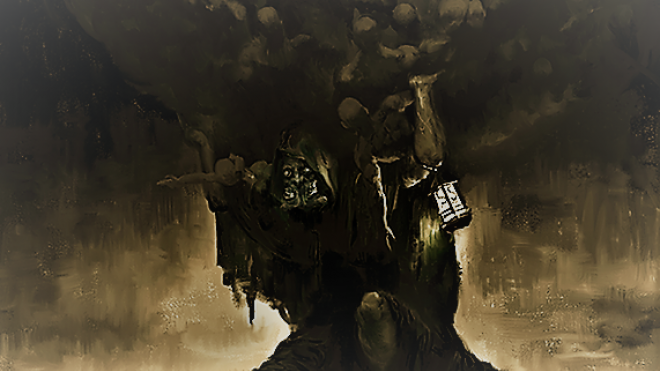 We have some interesting survivors for this fight. 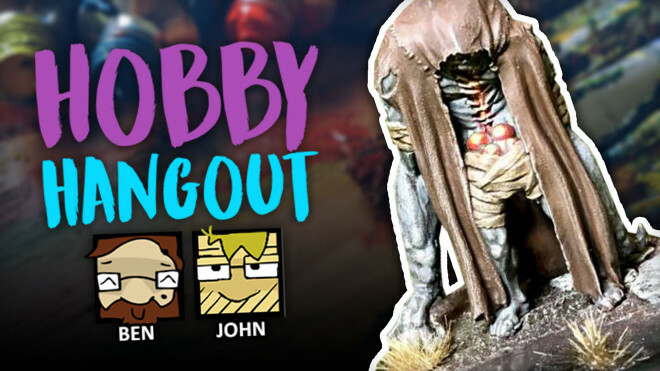 John, Lillith, Sarrah & Gilgamesh have geared up and headed out to defend the settlement. 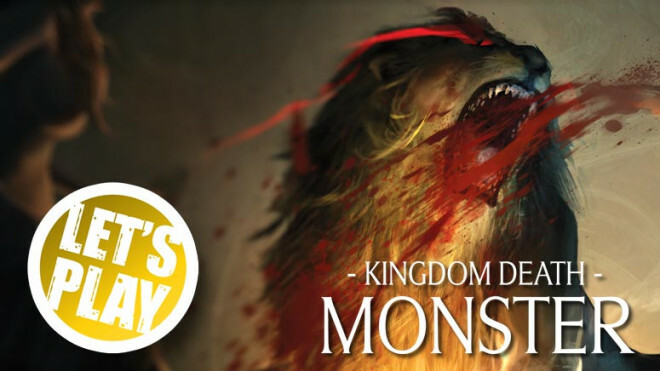 Time to ramp up the hunts in our games of Kingdom: Death Monster as the team heads out to hunt down a level two lion! 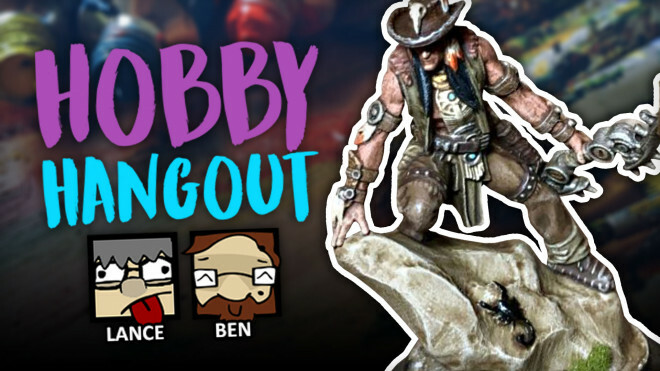 Our team of survivors return to hunt another screaming antelope but this time they are geared up and ready for the fight. 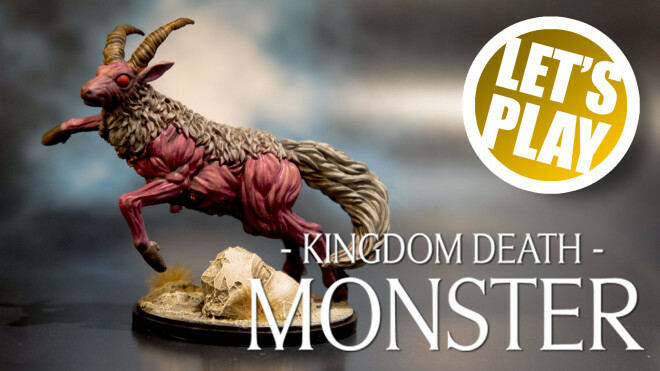 Welcome back to another Lantern year in Kingdom Death: Monster. 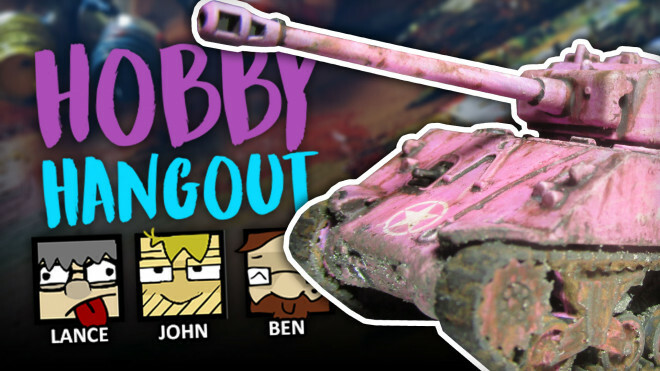 In this one Warren, Justin & Chris will be heading out to hunt another Lion with some new survivors. 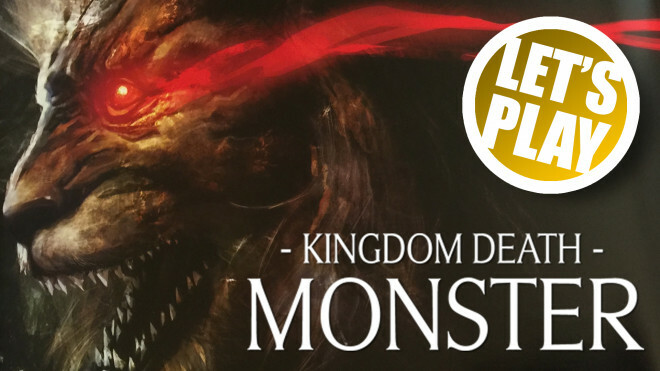 The folks from Darker Days Radio have had the chance to crack open the Kingdom Death: Monster 1.5 Upgrade Set over on their blog. 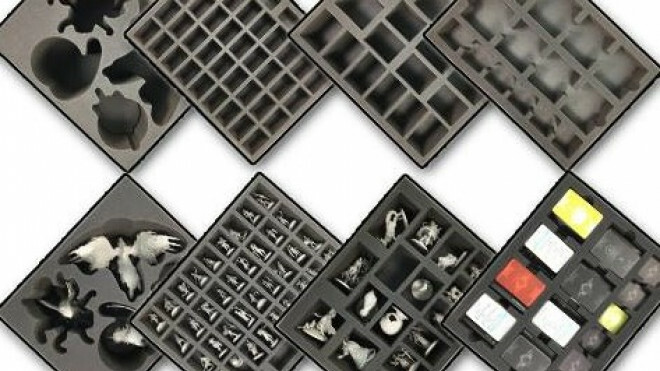 Available on both their US and UK store the folks at Battle Foam have now pulled together a whole range of bags and foam trays for you to keep your entire Kingdom Death collection safe. It's quite a lot of foam! 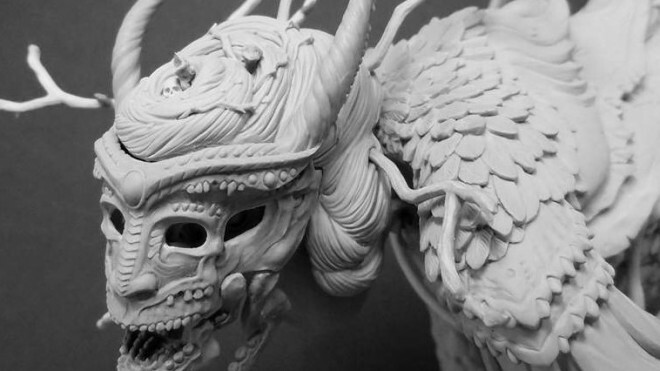 The campaign may be over but we thought we'd take this moment to check out one of the sculpts from the craziness that was Kingdom Death: Monster 1.5. 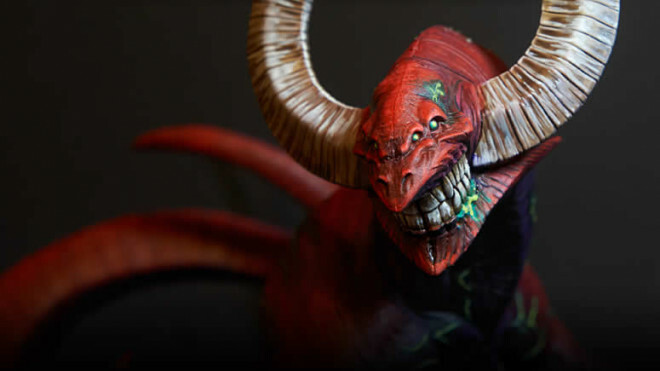 Thomas David sculpted up the fantastic Dragon Goblin and it looks epic. 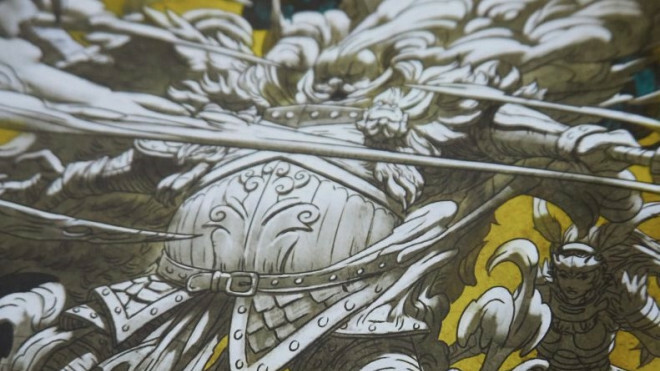 Kingdom Death: Monster 1.5 Becomes Biggest Tabletop Kickstarter Ever! 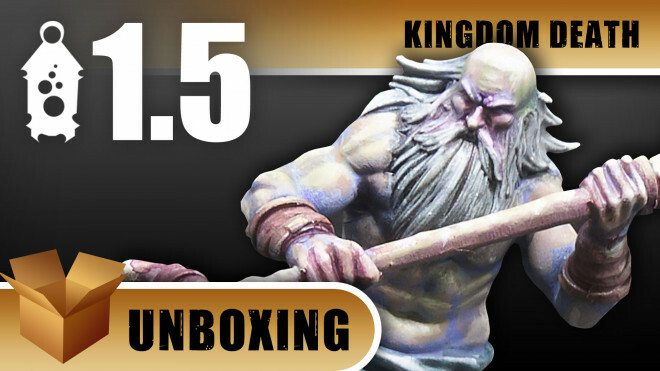 The Kingdom Death: Monster 1.5 Kickstarter has now ended and they raked in a fantastic $12,393,139. 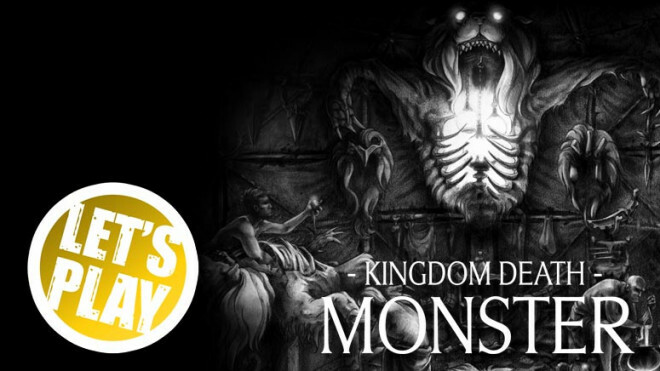 We're back for a showdown this time in Kingdom Death: Monster as the Butcher hunts down our survivors this time around rather than them chasing him! 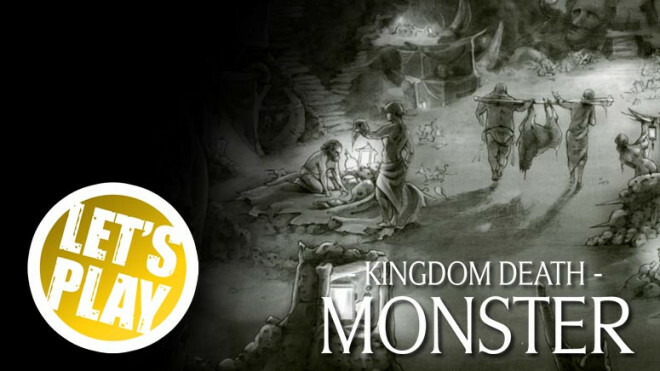 It's time for us to head back to the world of Kingdom Death: Monster here at BoW Towers for Lantern Year Three. 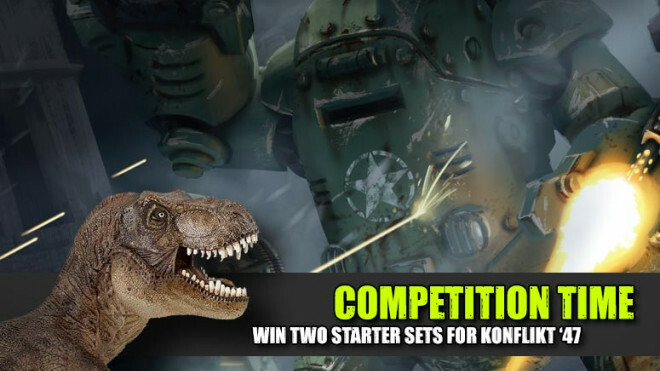 Weekender: Epic Kickstarters Go To War! 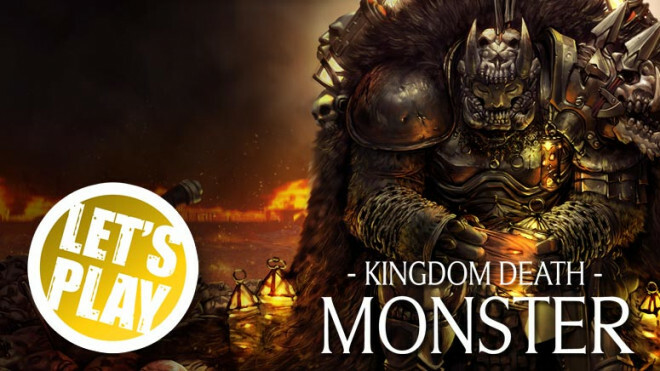 Join us for The Weekender today where we're unveiling the winners of Hobbyween and diving into a mighty battle on Kickstarter! 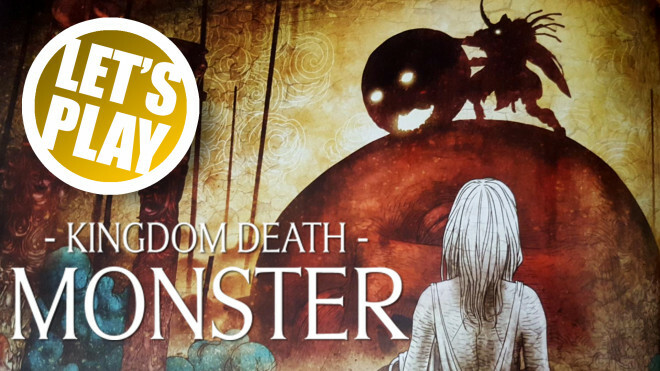 Join us, as the new Kickstarter for Kingdom Death: Monster shakes the internet, for the second part of our adventure with our intrepid survivors. 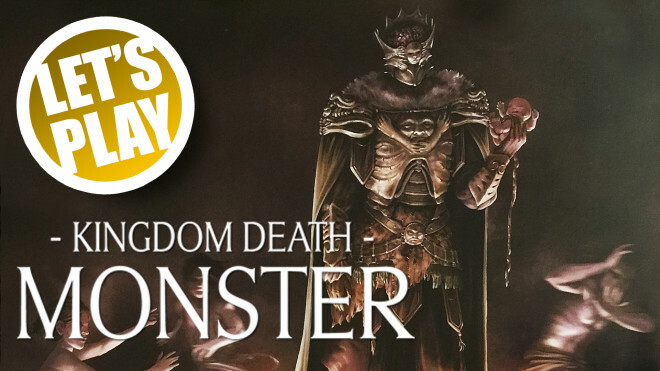 Kingdom Death: Monster 1.5 Hits Kickstarter & Smashes Through To $2.5 Million! 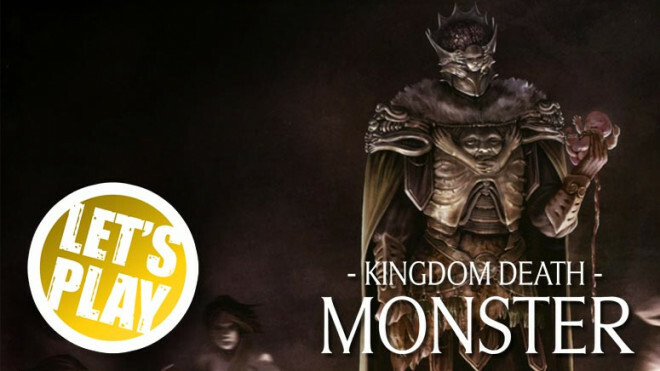 Kingdom Death: Monster returns to Kickstarter with the 1.5 Edition & More! 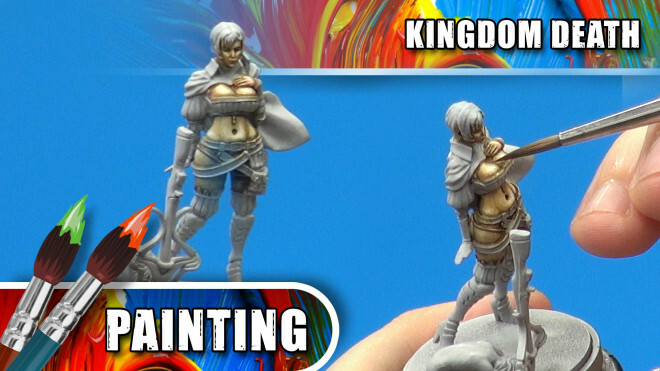 Weekender XLBS: Talking Kingdom Death Monster Painting! 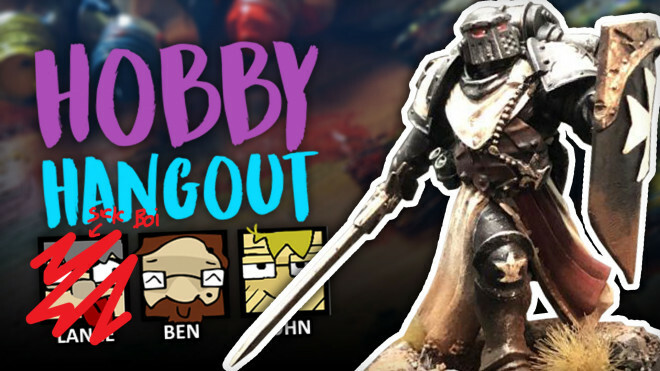 Welcome to The Weekender XLBS where it's time to sit back, relax, and get stuck into some more hobby chatter. 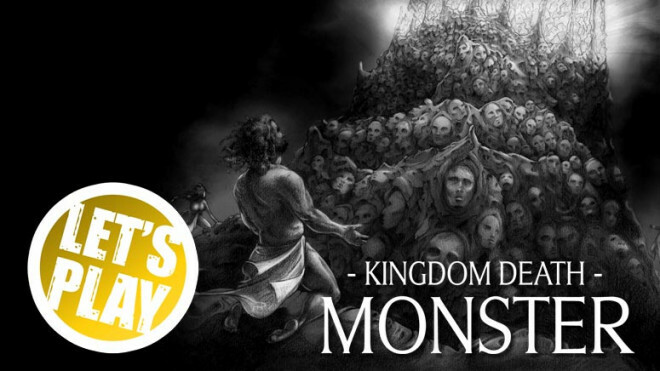 We're joined by the wonderful Chris Handley from Darker Days Radio to play through Kingdom Death: Monster and what more fitting day to do so than Halloween. 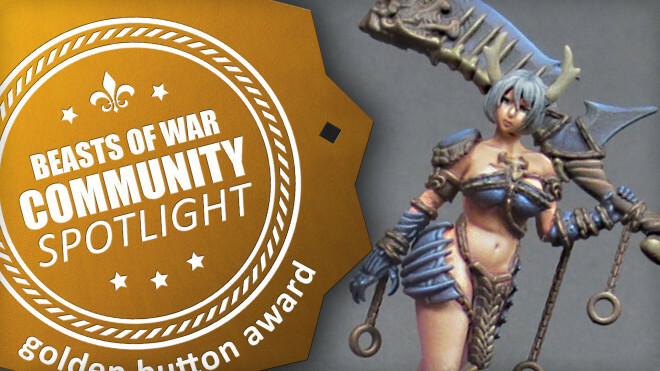 Join us for a special weekend focusing in on Mythic Battles: Pantheon! 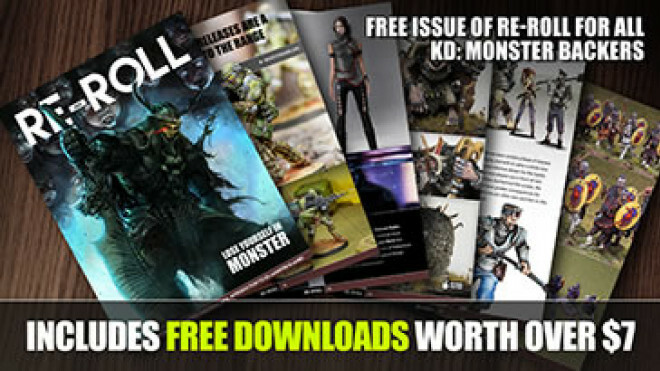 However, we've plenty more for you too and a packed show beckons! 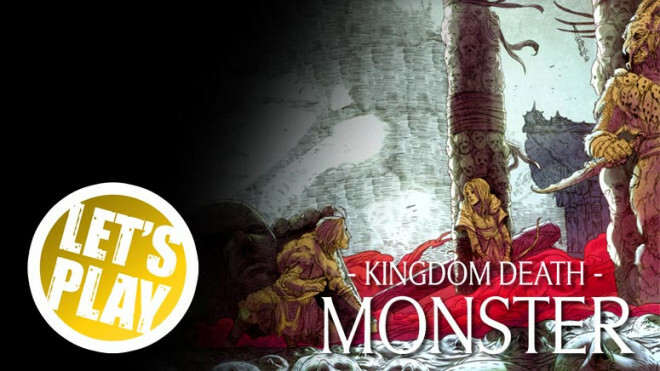 If you missed out on Kingdom Death: Monster on its first run, then you should be very excited to hear you'll get another crack at it this November. 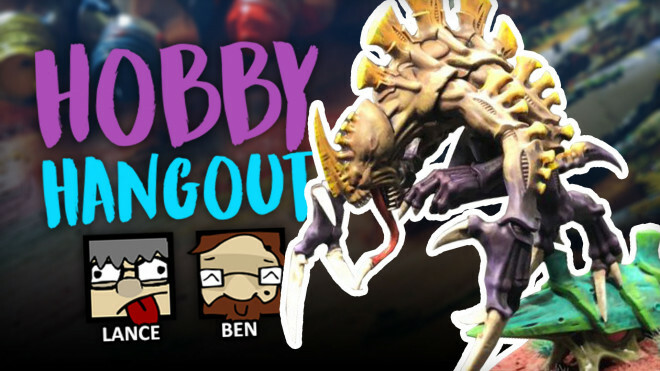 We're in for a packed show this Sunday so get stuck in and start watching! 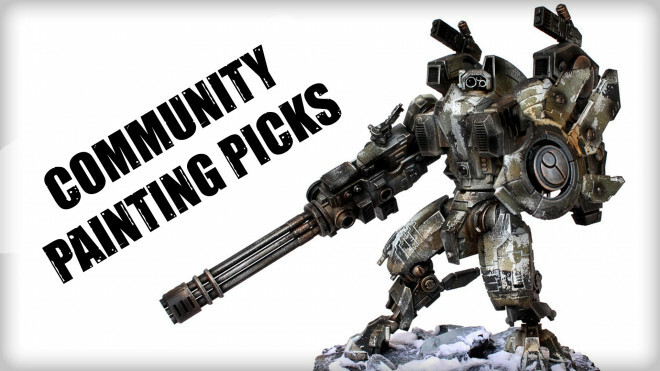 It's time for us to return to Community Painting Picks and see what you've been working on. My, you have been busy! Today we're diving back into the Skin Tone series and painting another Asian complexion looking at the way you can achieve a Chinese look. 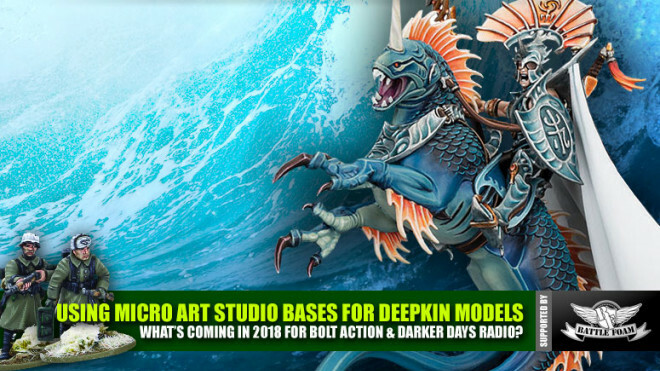 Today we're going to be finishing off the model in more detail with additional shading and topping things off with a touch of highlighting on some key features of the model.